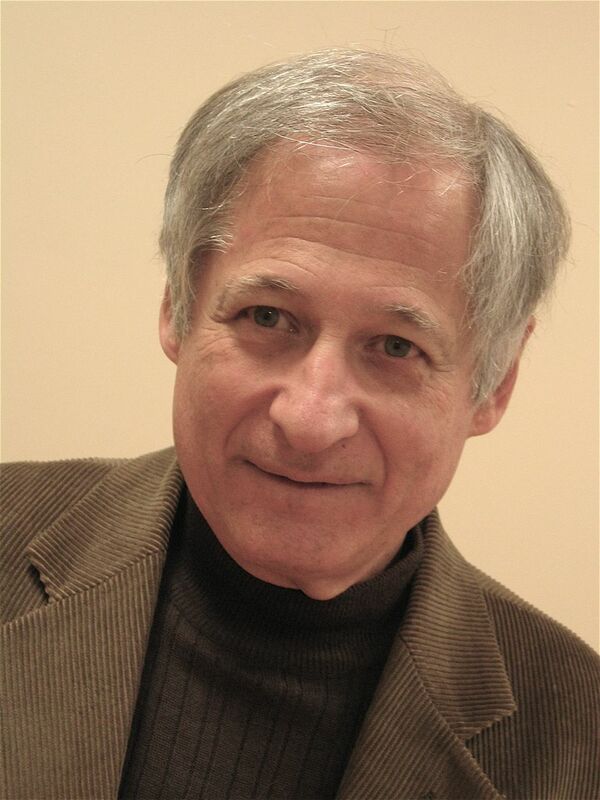 Steve Morse is an amateur genealogist who has been researching his Russian-Jewish origins. Several years ago he developed some web-based searching aids which, much to his surprise, have attracted attention worldwide. He has received both the Outstanding Contribution Award and the Lifetime Achievement Award from the International Association of Jewish Genealogical Societies, the Award of Merit from the National Genealogical Society, and the first ever Excellence Award from the Association of Professional Genealogists. In his other life Morse is a computer professional with a doctorate degree in electrical engineering from New York University. He has held research positions at Bell Labs, IBM Watson Research, GE Corporate R&D, and Compagnie Internationale pour l’Informatique in France. He has been involved in development at Intel Corp, Alsys Inc, and Netscape. He has taught at CCNY, Pratt Institute, UC Berkeley, SUNY Albany, Stanford University, and San Francisco State. He has authored numerous technical papers, written four textbooks, and holds four patents. He is best known as the architect of the Intel 8086 (the granddaddy of today’s pentium processor), which sparked the PC revolution 25 years ago.